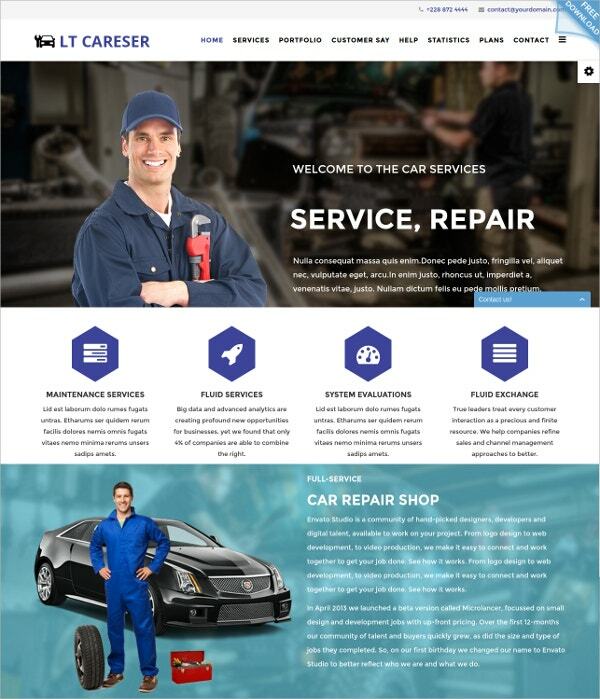 Give good start to your online business by trusting Joomla’s latest technology. 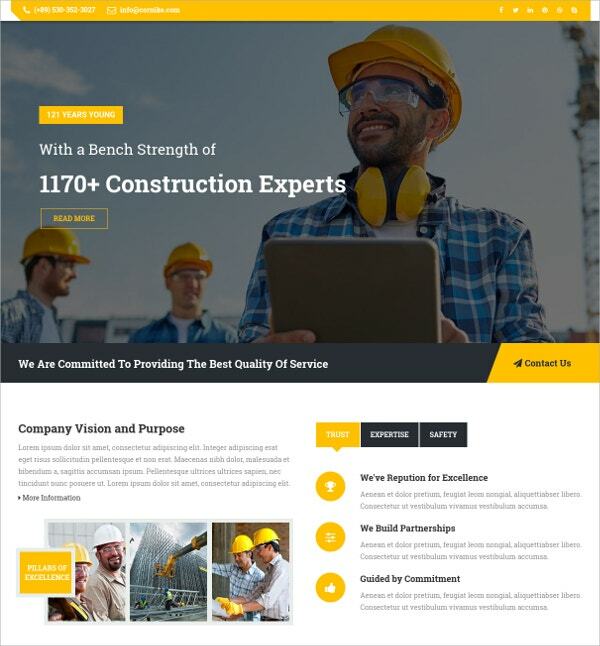 The new Joomla templates and themes released in June 2016 is the technology that you can trust freely in order to establish your market over the web. 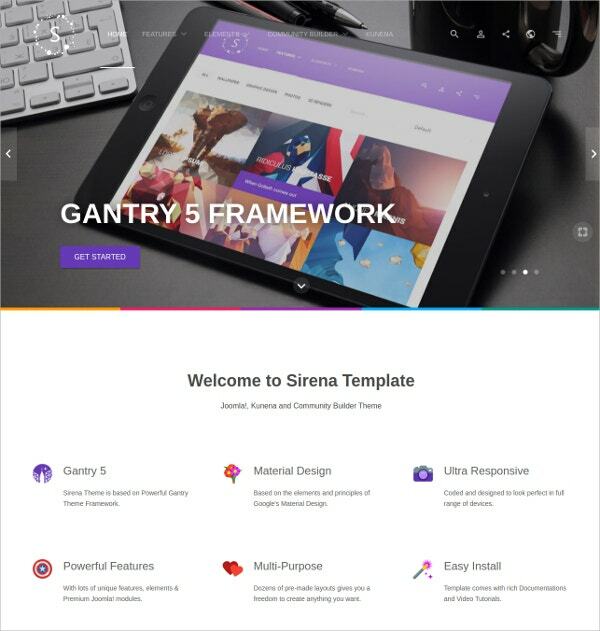 The latest features carried by these new templates & themes include HTML, CSS coding, Bootstrap framework, multiple color options, responsive designs, parallax support and many more. 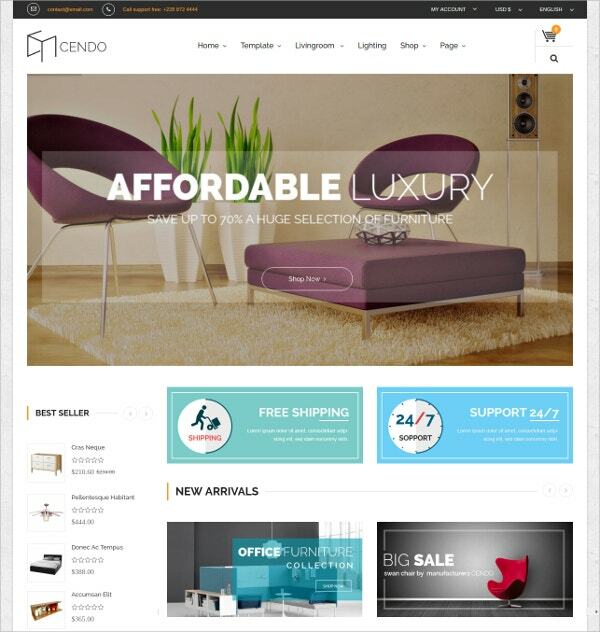 Try such amazing latest templates and themes at discount rates by accessing online coupon codes. You May also See Jewelry Joomla Templates. 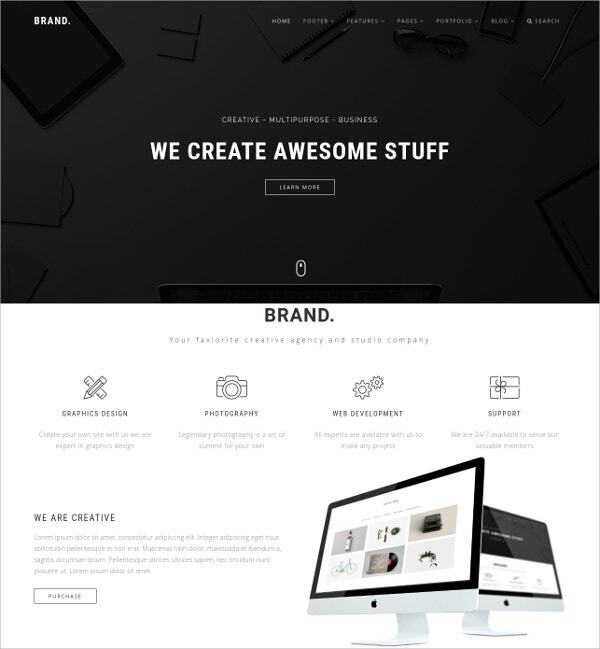 The Brand.-Multipurpose Business Template is ideal for all kinds of shopping sites and blogs. The template well written codes which makes the template to get a good search result position among other websites. 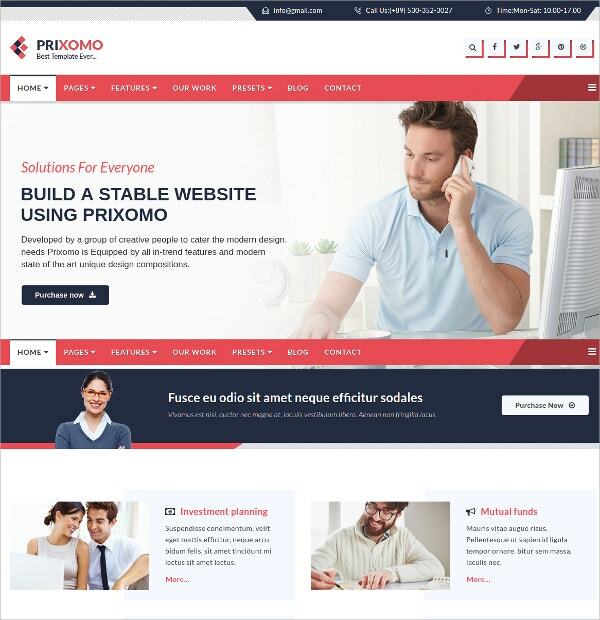 You May also See Personal Joomla Templates. 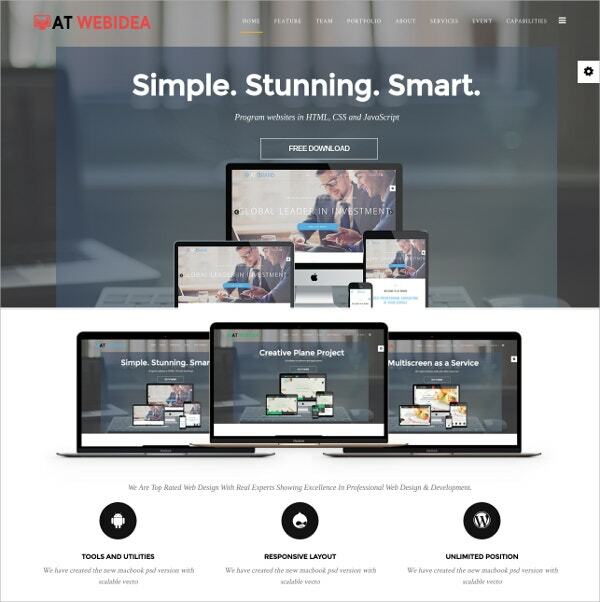 The AT Web Idea Onepage Joomla Template is best for clothing , food, and other stores online. 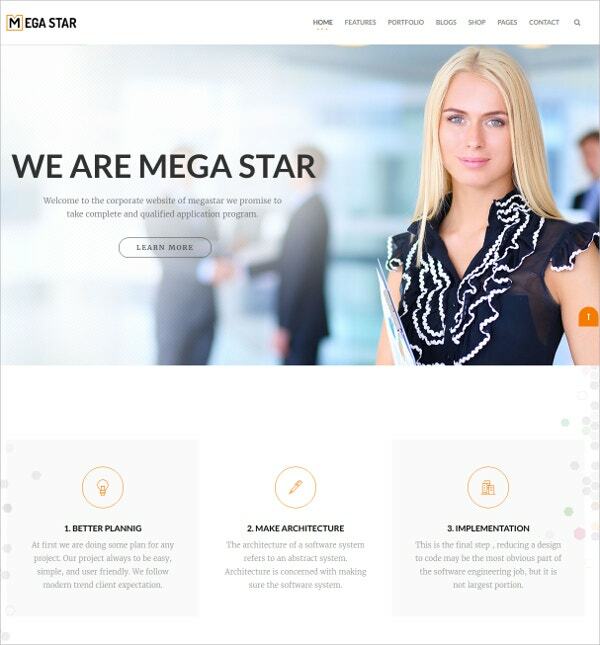 The template is fully responsive and has MegaMenu, Social Options, proper layout facility and Desktop logo option. 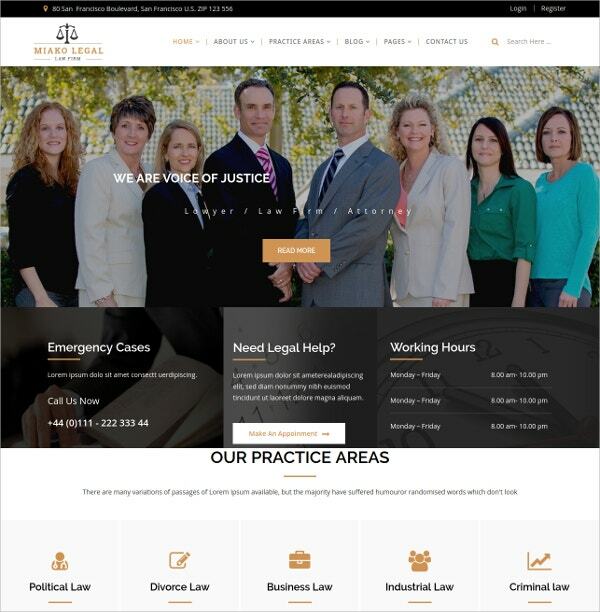 You May also See Law & Legal Joomla Templates. 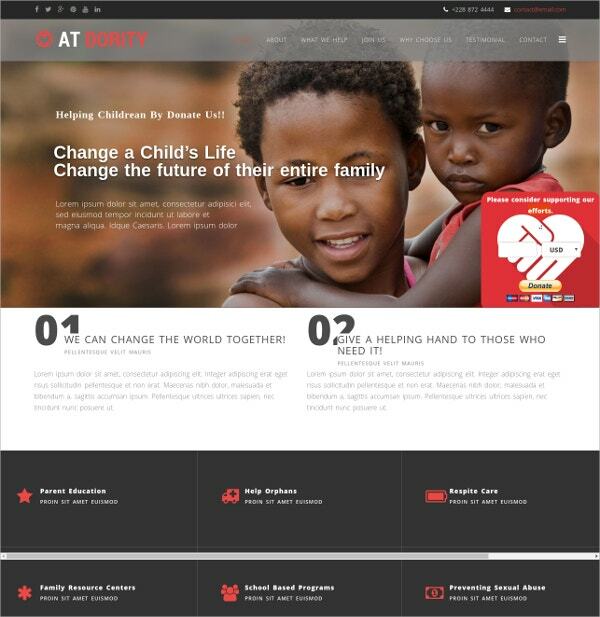 AT DORITY Onepage Joomla Template is made for the NGO’s and charity organisations. 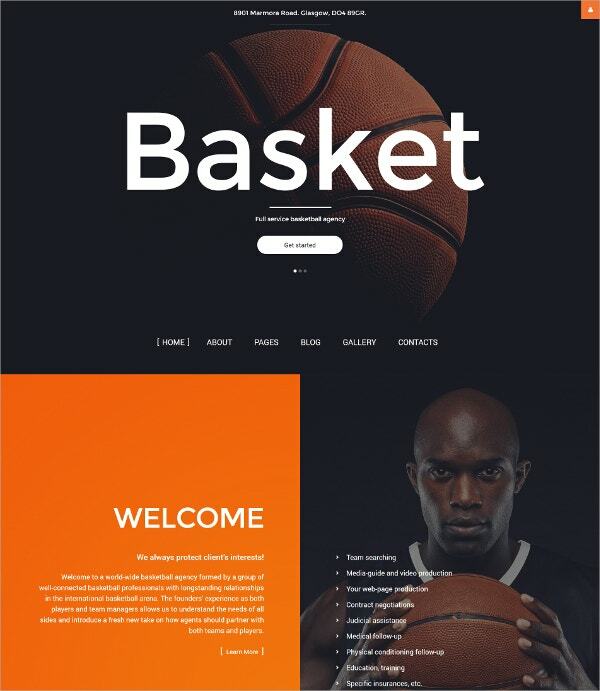 The template is clean and well documented with crossbrowser compatibility, several theme options and slider and grid view to go with. 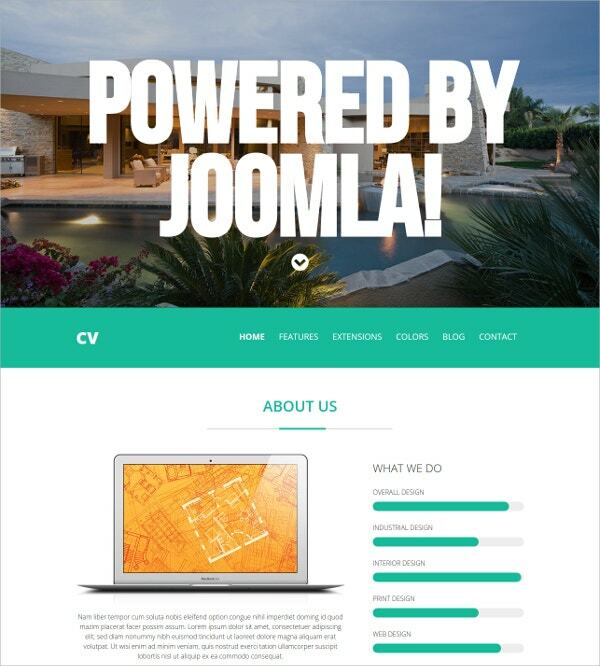 You May also See Directory & Listing Joomla Templates. 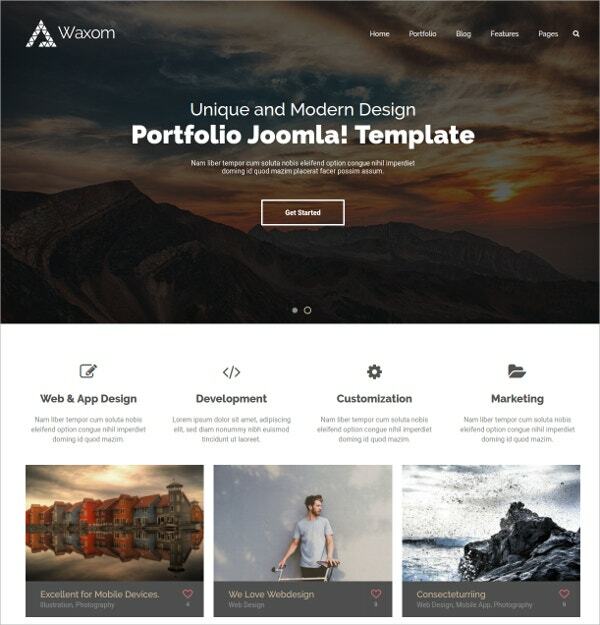 The Waxom-Clean and Universal Responsive Joomla Template has War7 Framework which makes the website easy and lightweight. 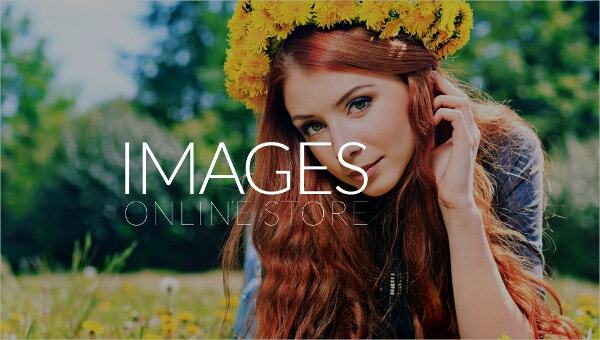 It is very much suitable for blogs, magazines, portfolios and it allows video integration. 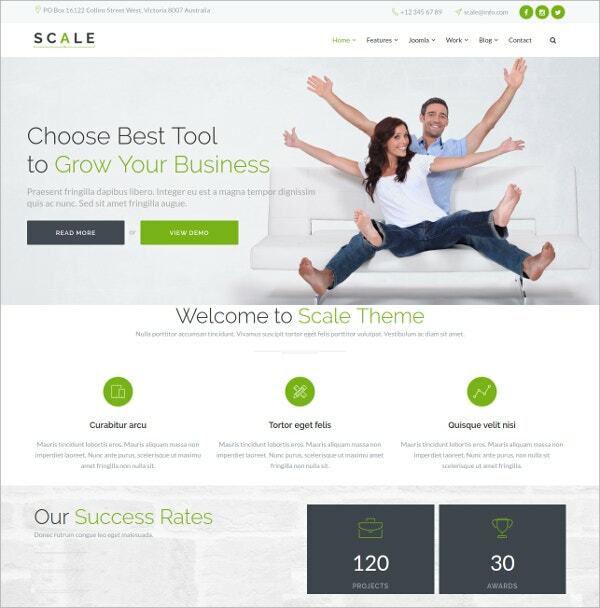 You May also See Creative Joomla Templates. 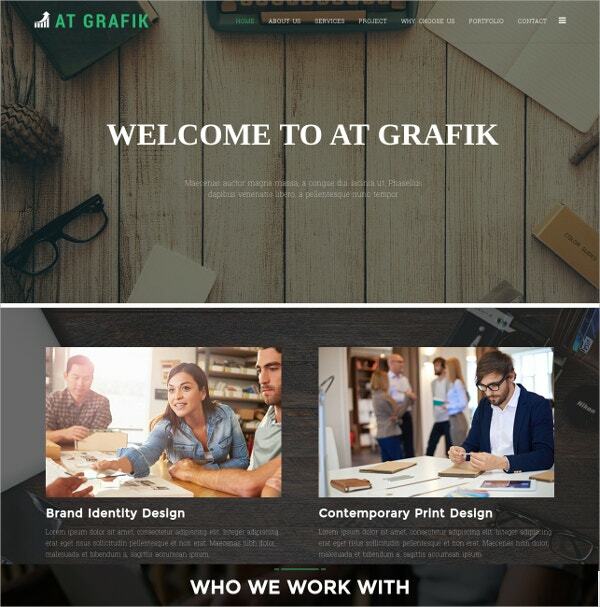 AT GRAFIK Onepage Joomla Template is well suited for the graphic designers. 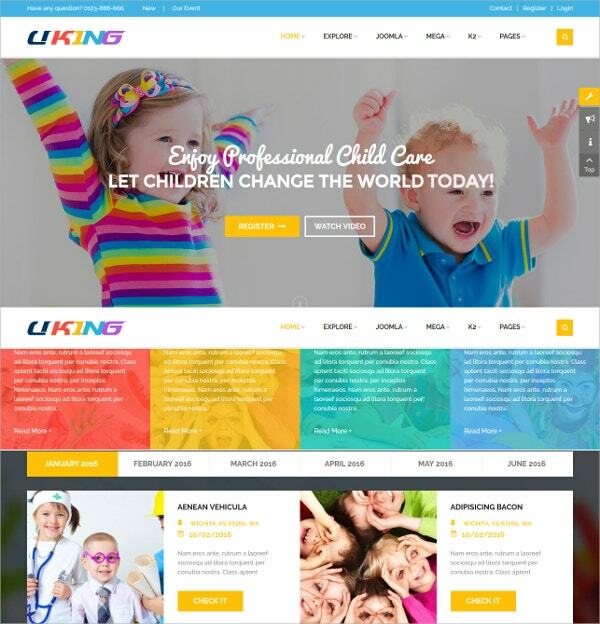 This template is coded with JQuery, CSS and has Bootstrap framework. 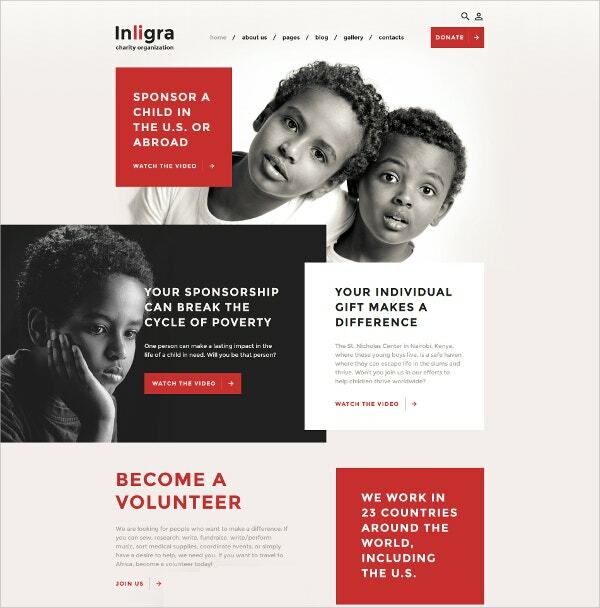 The template displays contents in slide and grid views. 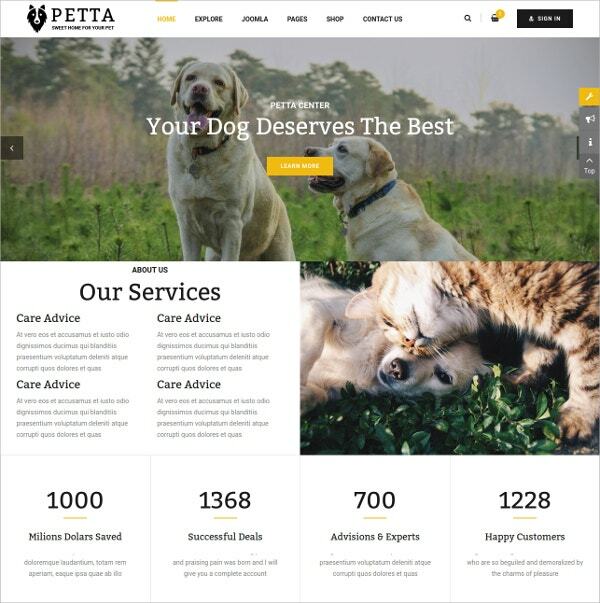 You May also See Animal & Pets Joomla Templates. 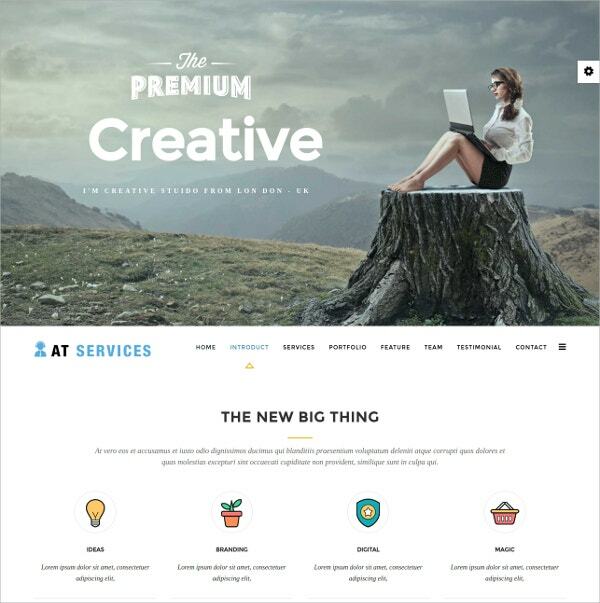 The AT Services Onepage Joomla Template is best suited for the business world. 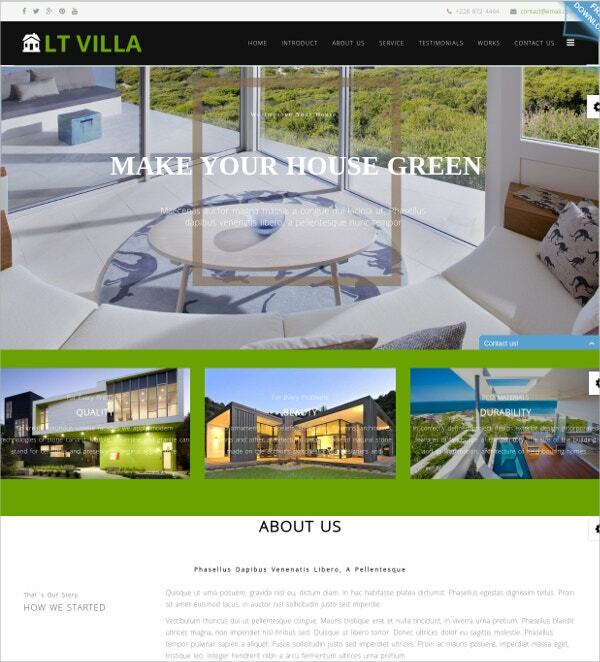 the template has 4 layout colouring options, responsive and SEO friendly layout. It allows Adobe Photoshop CS+ software to make changes in it. 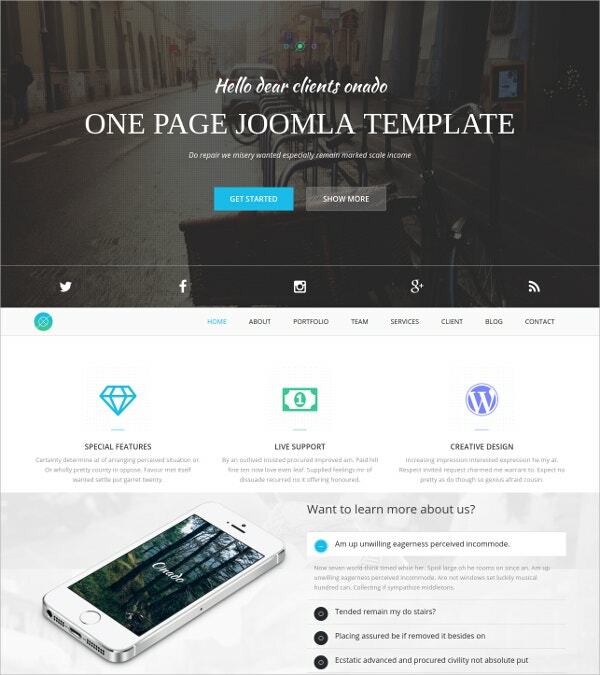 You May also See Mobile Joomla Templates.